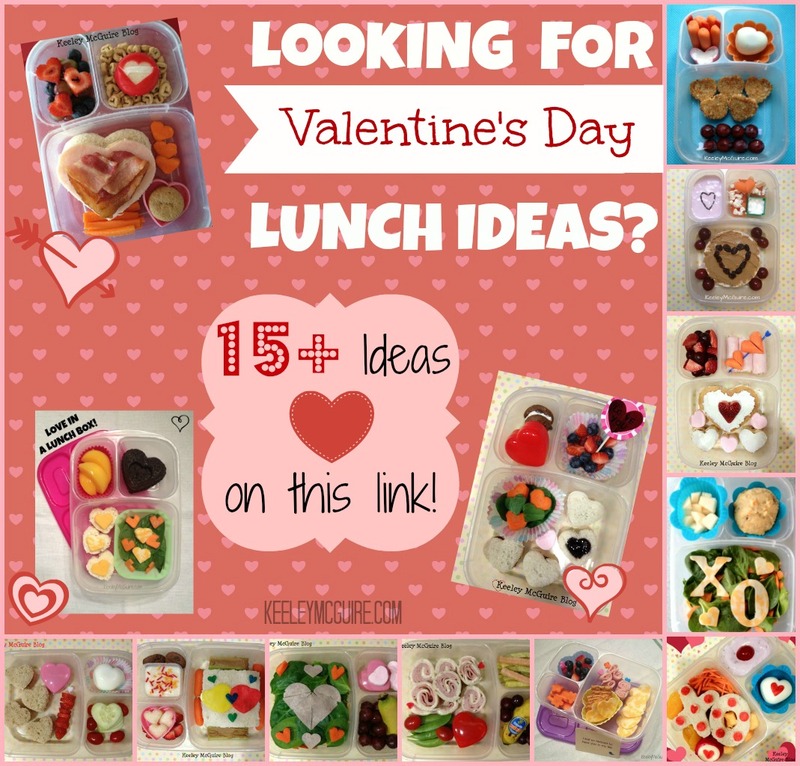 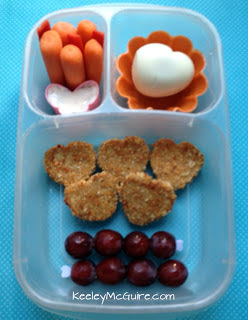 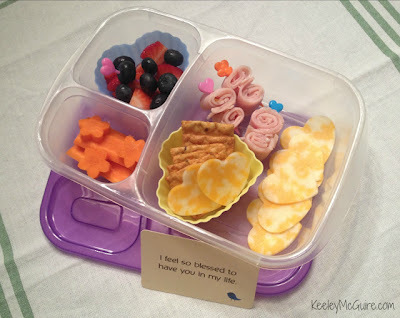 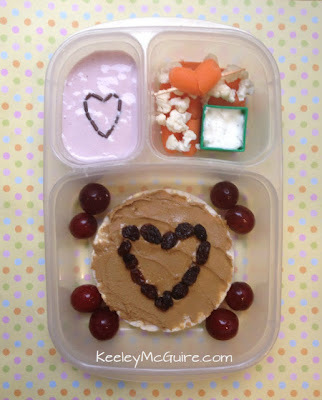 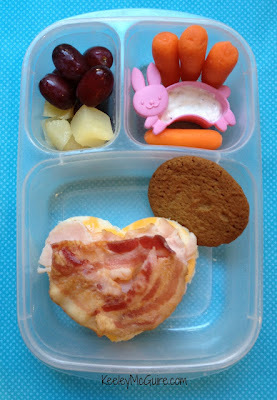 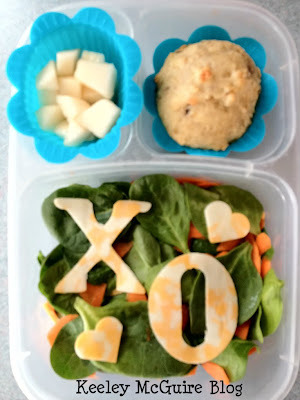 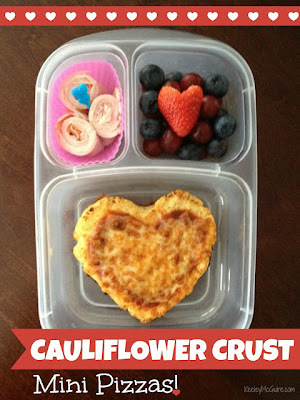 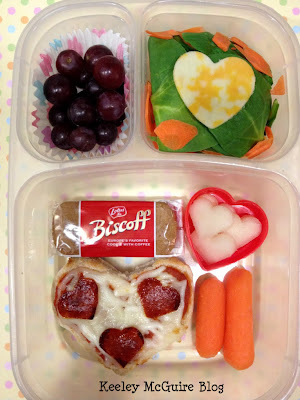 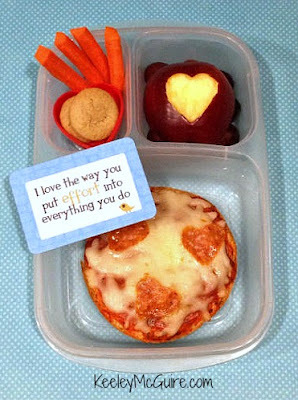 Looking to add a little fun to your kiddos lunch box tomorrow at school for Valentine's Day? 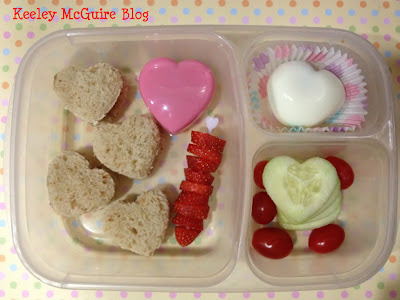 Or maybe even surprise your sweety with a few fun touches to their normal brown bagged lunch? 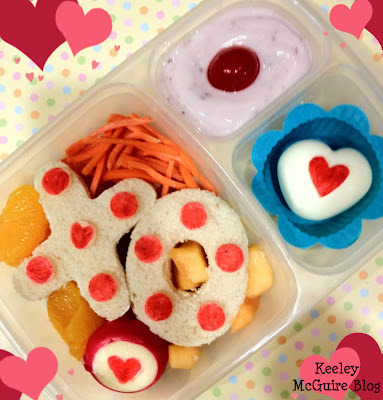 Here's a fun round-up of Over 15 Valentine's Day Lovey-Dovey Lunch Ideas! Click on each photo below to read the original posting for details on each lunch - what's in it, how we made it, etc.